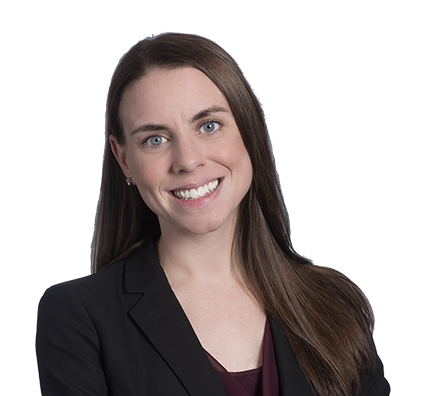 Tiffany focuses her practice on healthcare regulatory law. Tiffany has experience in the areas of specialty pharmacy arrangements, managed care and insurance contracting, Medicare and Medicaid, and regulatory, compliance, contracting and transactional matters associated with providers and hospitals. She previously served as in-house counsel to a Fortune 25 pharmacy benefit company.